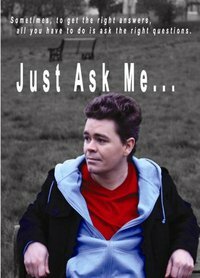 My First ever Live action short "Just Ask Me"
Just Ask Me... from Allan Clarke on Vimeo. Walk Together Storyboards from David Butler on Vimeo. Walking Test from David Butler on Vimeo. walk - pencil test from David Butler on Vimeo. New Single by NIALL BOYLE. Taken from the album 'GENERATION GAME'. Download on iTunes from following link!!! !